When working out it is important to protect our skin from the sun. With Eclipse Sun Sleeve working out is a breeze the material is soft and flowy. They are also easy to slide on and wont irritate you . I got my pair in black and it matches perfectly with all my workout clothes. They also soak up the sweat and easy to wash.If you are looking for a perfect stocking for those people who love to workout then this is the perfect gift. Its perfect for training with sports especially during basketball and soccer season. For game day its perfect to slip on and off. I highly recommend if you love to workout a lot. 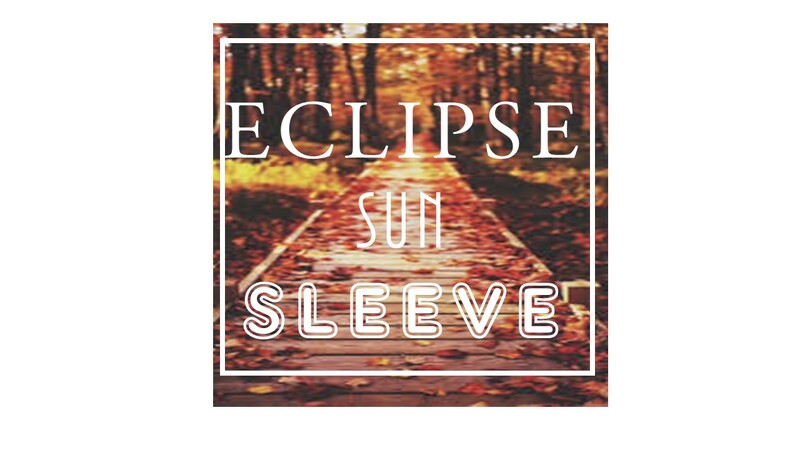 You get 1 pair ( 2 sleeves), Sun protection will not wash out, full arm and hand sun protection , chemical and hypoallergenic free. Chemical Free- No chemicals are sprayed in nor washed into their fabric , the sun protection is woven into the fabric.